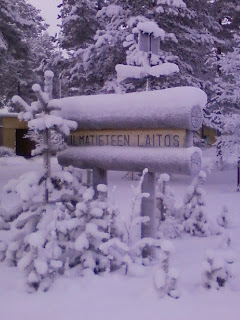 Co-located with SGO is Ilmatieteen laitos — the Finnish Meteorological Institute (FMI). Today we are delighted to be able to give a small presentation of the work done by them. Space weather research at FMI includes both modelling and monitoring activities. The Institute owns and operates the only global Magneto-Hydro-Dynamic (MHD) simulation code in Europe and has conducted pioneering work in the theoretical modelling of Geomagnetically Induced Currents (GIC). On the observational side the main asset is the MIRACLE network of auroral cameras and magnetometers which is operated in the Northern Fennoscandia as international collaboration project where FMI serves as the PI-institute. Ionospheric researchers of the Institute have developed several methods for extracting value added data products from the network observations (e.g. latitude-longitude maps of equivalent ionospheric currents and auroral precipitation flux). These tools have been used in several research projects which typically utilise also EISCAT Incoherent Scatter data and various satellite observations in the research of meso-scale magnetosphere-ionosphere coupling processes. During recent years the trend in MIRACLE research has been to move from the two-dimensional picture to three dimensional imaging of ionospheric conditions. For this reason, FMI has started closer collaboration with SGO in a project (TOMOSCAND) which will develop tomographic analysis methods for ionospheric electron density reconstructions. The aim is to use data from both GPS and Beacon receivers in the analysis and in a later stage perhaps also the standard MIRACLE observations can be integrated to the system. The future vision is to use TOMOSCAND measurements together with EISCAT_3D for monitoring radiowave propagation conditions in the Northern Europe. FMI participates as an associate member to the EISCAT_3D Preparatory Phase activities. The KAIRA project is of particular interest to FMI because the technical development of the system has synergy with the TOMOSCAND work and the array in Kilpisjärvi is located in the core area of the current MIRACLE and forthcoming TOMOSCAND field-of-views. 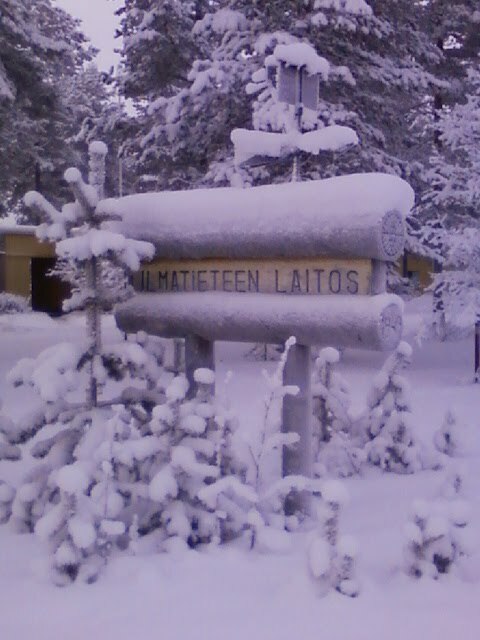 With thanks to Kirsti Kauristie and FMI.